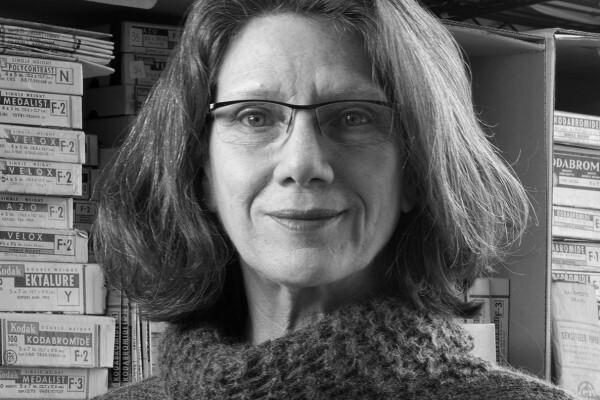 Alison Rossiter was awarded the 2018 Shpilman International Prize for Excellence in Photography. Created by the Shpilman family, the Shpilman Institute for Photography and the Israel Museum in 2010, the biennial prize was on the theme of “The Last Photograph” and determined by an international jury of five acclaimed professionals in photography. For more information, please visit the Israel Museum website. 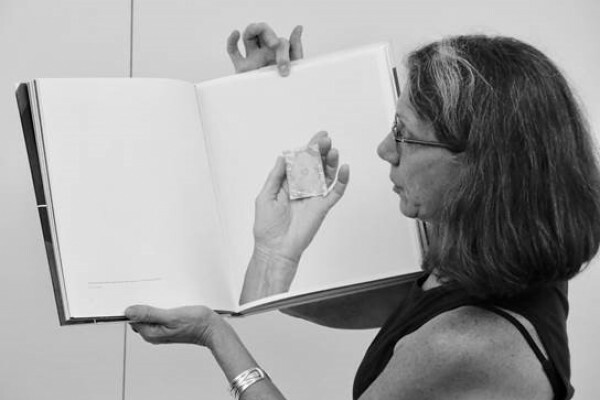 On December 19, 2018, Alison Rossiter hosted a mid-day walkthrough of Atkins Refracted: Contemporary Works, on view at the New York Public Library through January 6, 2019. Part of the Meet the Artist series presented in conjunction with the exhibition, Rossiter spoke about her unique photographic work on view. For more information, please visit the NYPL website. Work by Alison Rossiter were featured in Shape of Light: 100 Years of Photography and Abstract Art , on view at Tate Modern from May 2 – October 14, 2018. Presenting works by 20th and 21st century artists, the exhibition examines the symbiotic role of photography in the development of abstract art. Other featured artists include Carl Andre, Georges Braque, Barbara Kasten, László Moholy-Nagy, Sigmar Polke, Bridget Riley and Thomas Ruff. For more information, please visit the Tate Modern website. Alison Rossiter was awarded a 2018 PDN Photobook Award for her first monograph, Expired Paper, co-published by Yossi Milo Gallery and Radius Books. The comprehensive book features stunning reproductions of Rossiter's expiremental works made using expired photographic papers. For more information about the award, please visit the PDN Photo Annual Website. 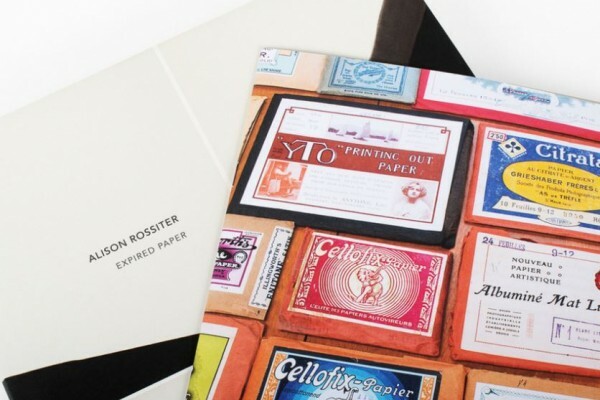 More information about Rossiter's book, Expired Paper, can be found on our Publications page. 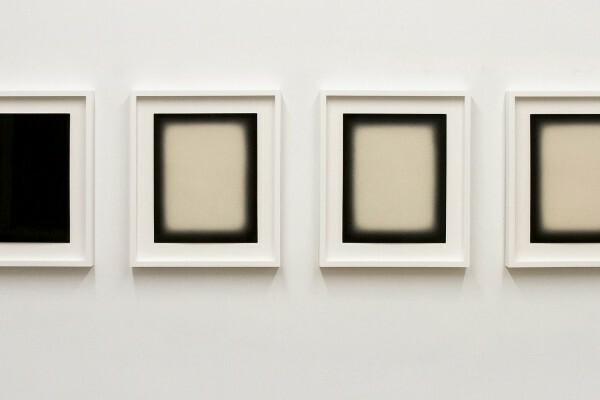 Alison Rossiter’s camera-less photographs were on view in The Beauty of Lines: Masterpieces from the Sondra Gilman and Celso Gonzalez-Falla Collection from January 31 – May 6, 2018 at the Musée de l’Elysée in Lausanne, Switzerland. The exhibition presented a selection of historic and contemporary masterpieces from the collection that underscore the power of the photographic line. Other featured artists include Berenice Abbott, Edward Burtynsky, Walker Evans, Robert Mapplethorpe and Hiroshi Sugimoto. For more information, please visit the Musée de l’Elysée website. Radius Books, in collaboration with Yossi Milo Gallery, released a limited edition book of expired paper prints by Alison Rossiter on September 26, 2017. 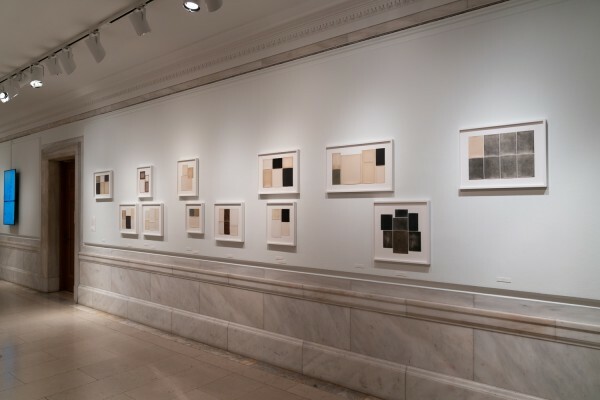 The artist’s first monograph, Expired Paper offers a comprehensive look at Rossiter’s cameraless works made with expired gelatin silver papers, with text by Leah Ollman and a separate booklet cataloguing early 20th-century photographic paper packages collected by the artist over the past 10 years. The book has been shortlisted for "2017 PhotoBook of the Year" by the PhotoBook Awards, presented by the Aperture Foundation and Paris Photo. For more information, please visit the Artbook website. The Penumbra Foundation hosted a lecture by Alison Rossiter on February 20, 2018, at 7pm as part of its Spring 2018 Artist Series. Curated by Programs Coordinator Leandro Villaro, the Penumbra Artist Series offers a dynamic environment for featured artists and scholars to present their recent work to the public as they discuss their evolving practices and guiding philosophies. For more information, please visit the Penumbra Foundation website. 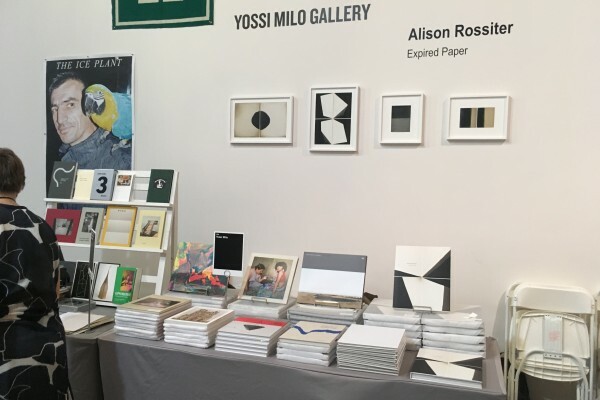 Yossi Milo Gallery participated in the NY Art Book Fair at MoMA PS1 from September 21-24, 2017. 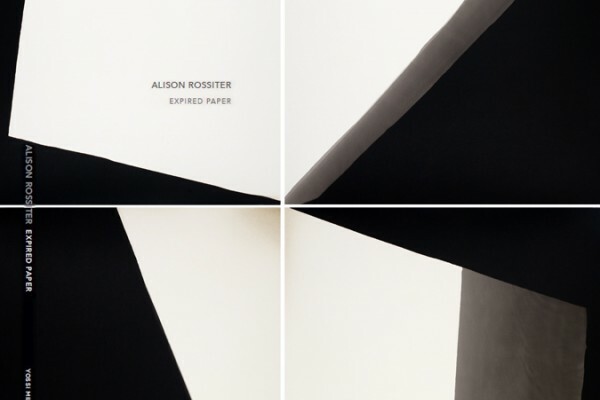 The gallery launched Alison Rossiter’s monograph, Expired Paper , co-published by Radius Books and Yossi Milo Gallery. Books by other gallery artists included signed copies of monographs by Matthew Brandt, Markus Brunetti, Pieter Hugo, Simen Johan, Sze Tsung Nicolás Leong, Chris McCaw, Jacob Aue Sobol, Alessandra Sanguinetti and Takashi Yasumura; and a selection of rare, out-of-print publications. For more information, please visit the NYABF website. 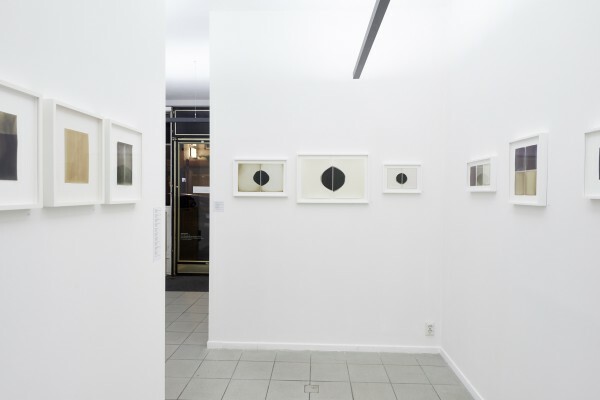 Spuren , a solo exhibition of works by Alison Rossiter was on view at Station Kasseler Fotoforum, in Kassel, Germany from July 21 - August 12, 2017. Coinciding with documenta14, the show included selectively developed works and “latent” prints from the artist’s archive. For more informationFor more information, please visit the Kasseler Fotoforum website (German). 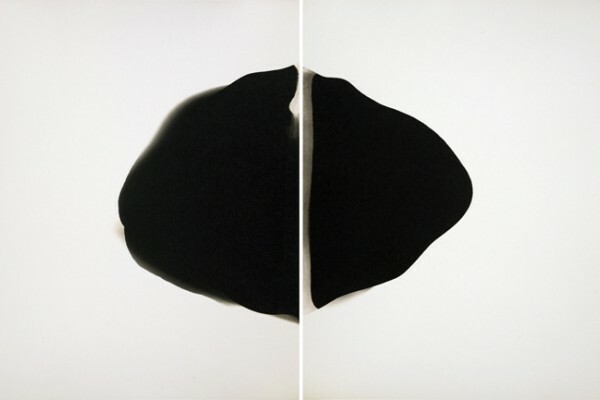 A diptych by Alison Rossiter was on view at the Los Angeles County Museum of Art’s Study Center for Photographs and Works on Paper from February 12 - June 18, 2017. 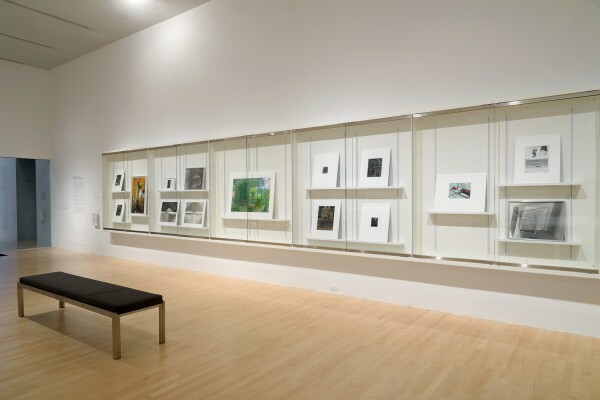 Entitled Light Play: Experiments in Photography, 1970 to the Present , the exhibition features experimental photography and video from LACMA’s permanent collection. Other artists included in the exhibition include Walead Beshty, Barbara Kasten, Susan Rankaitis and Wolfgang Tillmans. For more information, please visit the LACMA website. Works by Alison Rossiter and Meghann Riepenhoff were included in the exhibition The Surface of Things at Houston Center for Photography in Texas from November 18, 2016 – January 15, 2017. 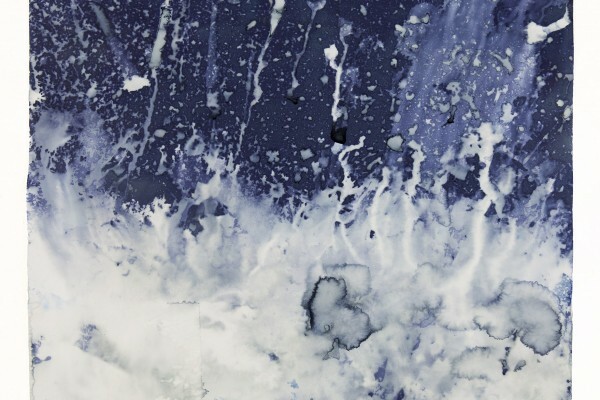 The Surface of Things brought together a diverse group of contemporary artists who use the photogram or the surface of photo-sensitive materials to explore environmental, aesthetic and cultural questions. For more information, please visit the HCP website.